When it comes to exercise, the most important rule is “do something you love.” Because if you find yourself dreading exercise every day, eventually you’ll simply stop doing it. That’s why we offer a two-week trial before you even have to pay a dime. 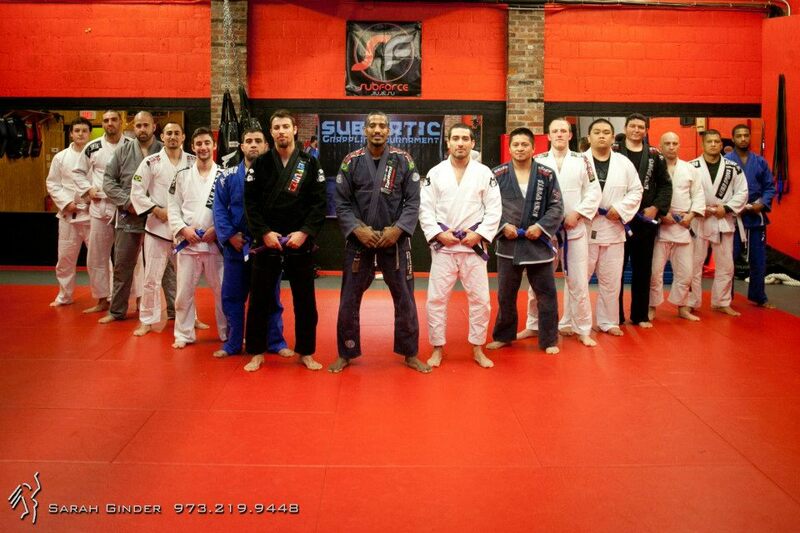 We want to bring you in and show you how much fun our Brazilian jiu jitsu classes can be. Why are we so sure that you’ll enjoy it? Interaction: When you’re in a room with like-minded people who are all looking to better themselves through physical exercise, you’re going to make friends. You’ll also get the physical interaction that many people lack (even though it is competitive) as you take the fight to the mat. Mental Exercise: We’ve mentioned before about how Brazilian jiu jitsu can exercise your brain. It’s kind of like mental chess, because you might have your moves, but you’ll have to quickly change them as soon as your opponent responds. In other words, it’s both a physical and mental game. Laughter: We have fun in our Brazilian jiu jitsu classes. We like to encourage a level of discipline, but discipline doesn’t mean that you won’t be laughing and cheering others on as they spar. We have a good time here, knowing that we’re all working toward similar goals. Like we said, we’re so sure that you’ll enjoy our Brazilian jiu jitsu classes that we’re happy to offer you two weeks for free. Give us a call, we look forward to hearing from you!